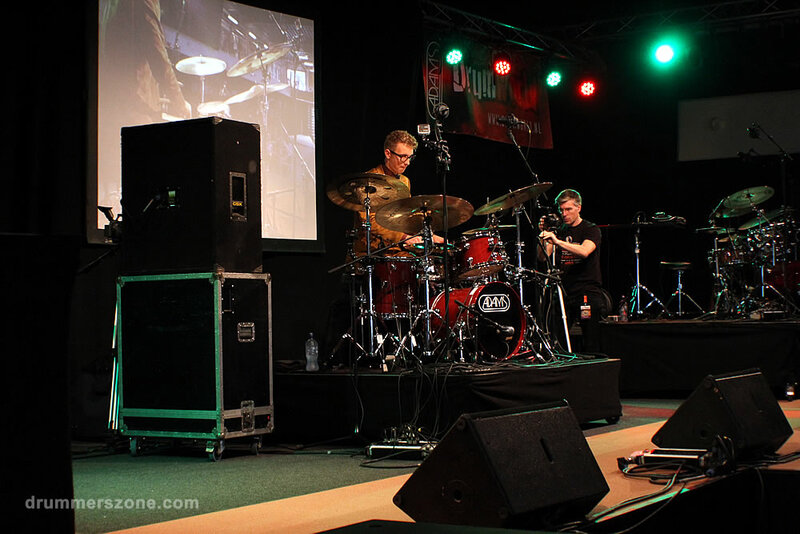 Mees Riechelman performing at the Adams Drumworld festival, September 14, 2014. 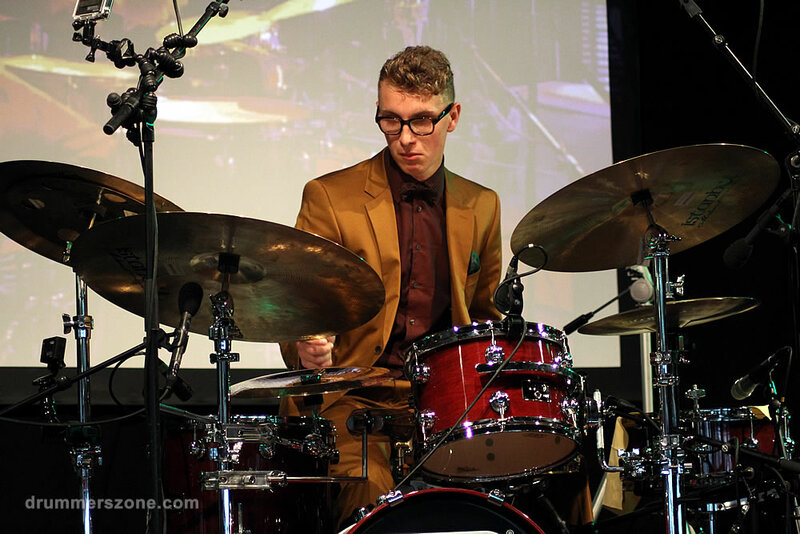 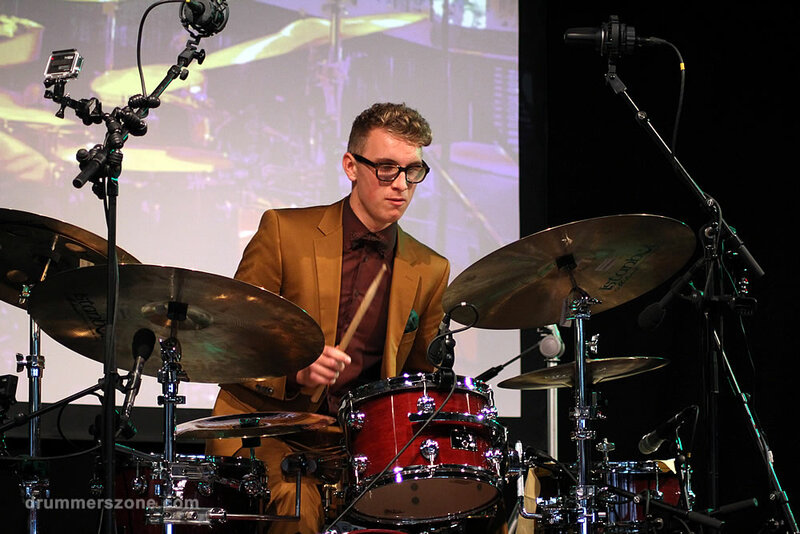 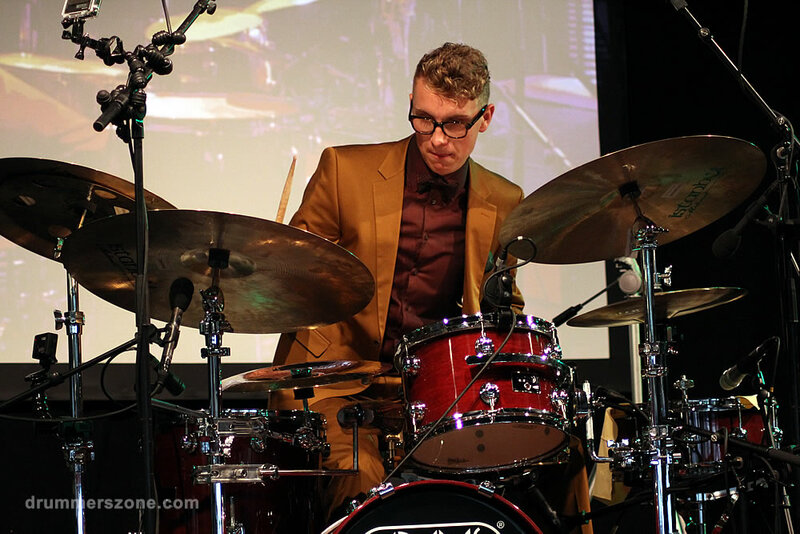 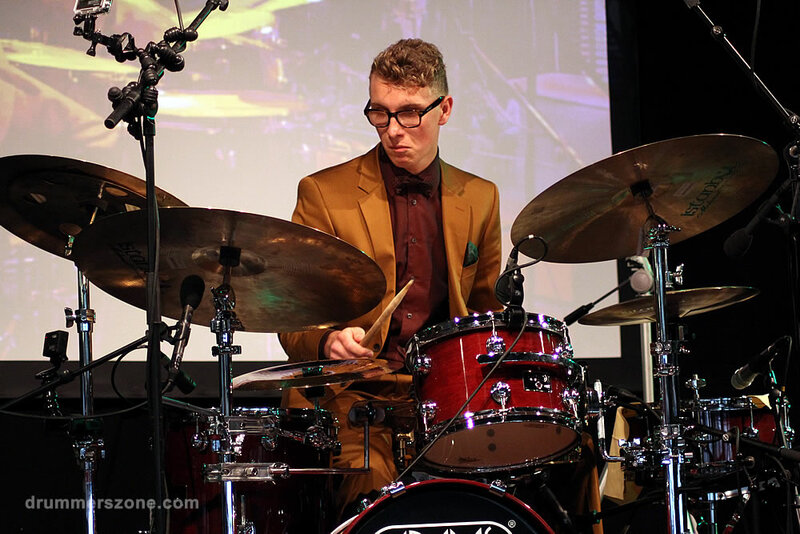 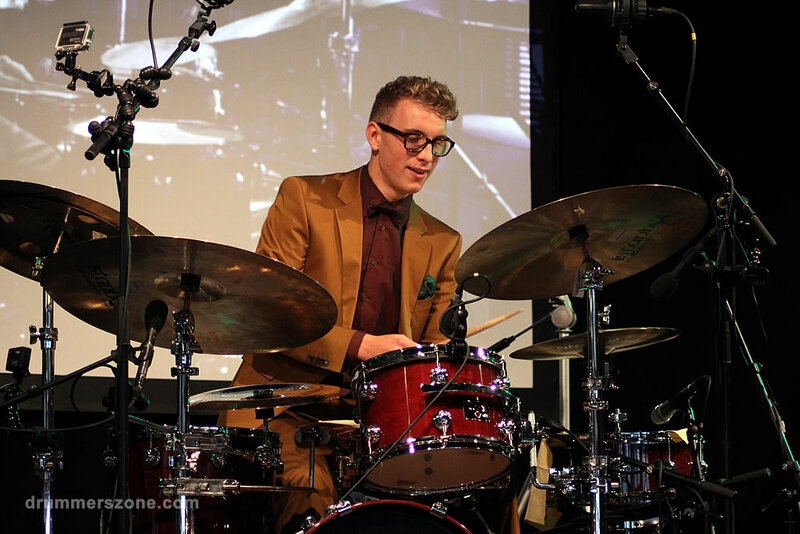 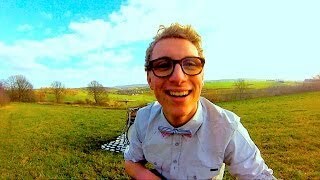 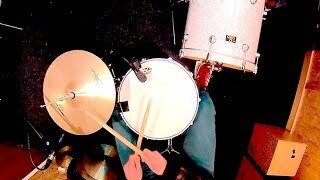 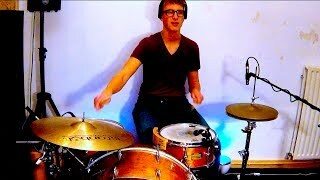 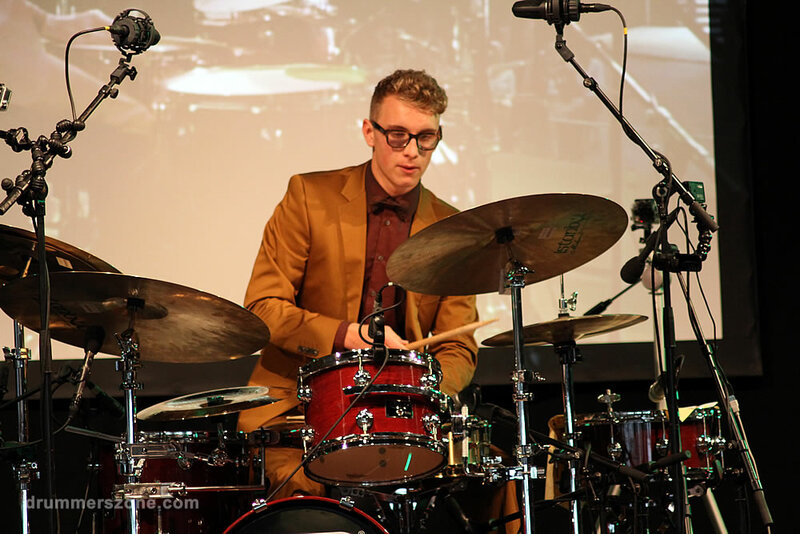 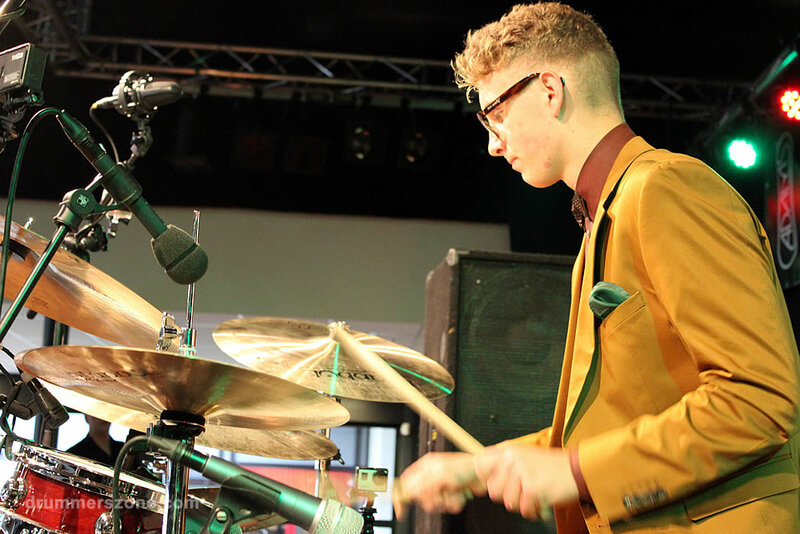 Mees Riechelman ended first, and winning the Drumtalent 2013 contest in the Benelux. 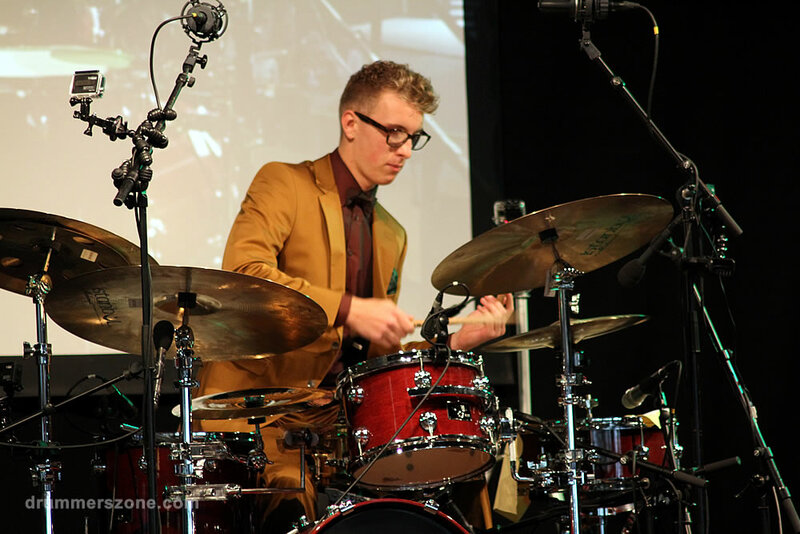 He studies at the Jazz-Department of the Amsterdam Conservatory. 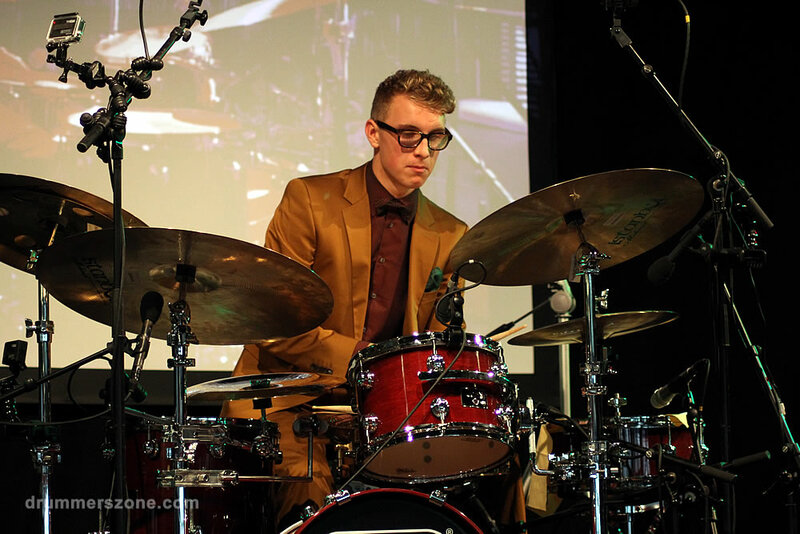 His main influences are: Jimmy Branly, Johnny Vidacovich, Benny Greb, Gergo Borlai, Chris Coleman, John Blackwell, Marcus Baylor and others. 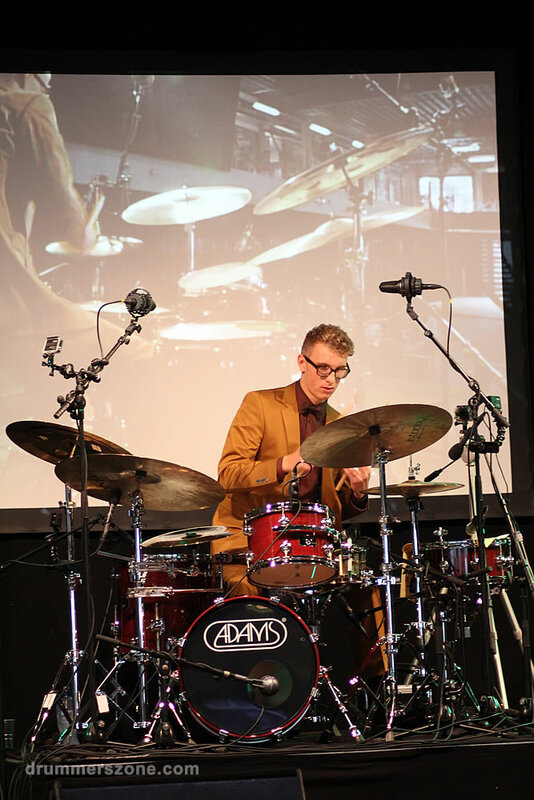 His first major performance as a solo drum artist was opening the Drumworld Festival at the Adams Drumworld drum store in Ittervoort, The Netherlands.